Syntax Creative is pleased to announce a new partnership with fellow San Diego-based enterprise M.A.N.D.A.T.E. Records Inc., a gospel and jazz record label with services including marketing, booking, management and concert promotion. M.A.N.D.A.T.E. 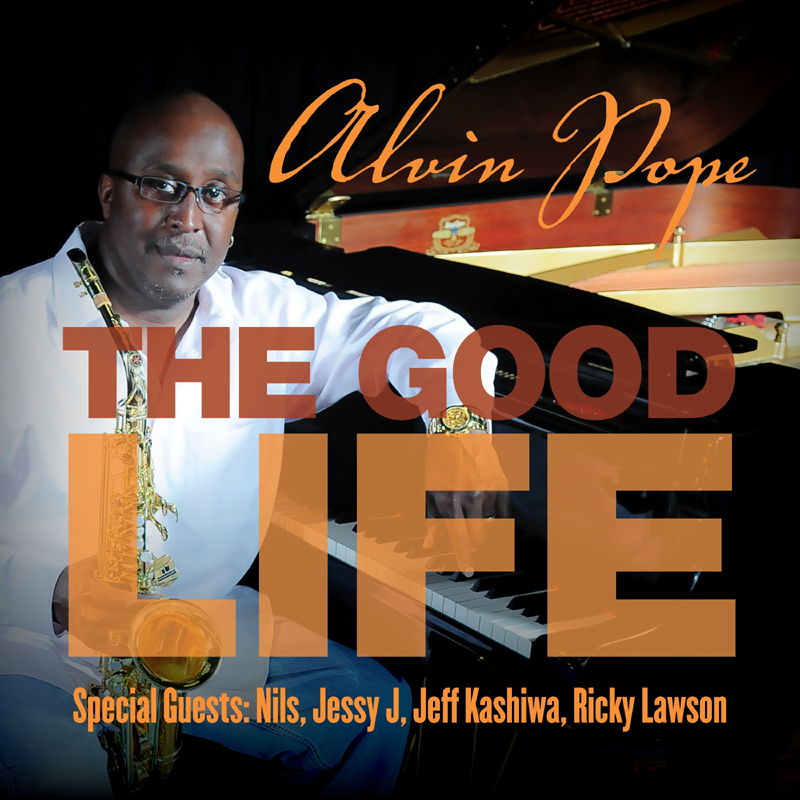 released a pair of singles in June, “Long Time” by Dontae and “New Life” by Chris White, and will drop Reggie Codrington’s new album Against the Odds on Aug. 10. In doing so, the label aims to “make a necessary difference at the end,” which is the vision that forms its acronym. “Believing to be the change they want to see in today’s world, M.A.N.D.A.T.E. creates, innovates and motivates the trailblazers of today and tomorrow to not just talk about change, but be the change they desire to see,” M.A.N.D.A.T.E. CEO Leonard Thompson said. M.A.N.D.A.T.E. has been a presence in the music business for 22 years with long established respect due to its production of music, concerts and social events. They have worked with the Gospel Festival at the San Diego County Fair, and produced Bayside Gospel Concert Aboard the Midway, Jazz at the Creek and San Diego Praise Fest. Syntax is excited to help them continue their rich tradition. “Syntax is an undisputed and good reputable business with an obvious formula for success that has worked for years and positioned them to obtain access to opportunities that would otherwise be very difficult to achieve without partnership,” Thompson said. M.A.N.D.A.T.E. Records Inc. is a San Diego-based, independent, gospel and jazz record label with a wide range of industry services including marketing, promotions, artists booking, management and event production. The founders of M.A.N.D.A.T.E. Records are Christians who have sought to expand their relativity in the music industry by stepping out on faith to produce artists and music that share the same goals for change in the world of music. To learn more, visit: mandaterecords.com. Syntax Creative is one of the top independent digital distributors, design firms and marketing agencies, representing more than 130 record labels. Their impressive list of clientele includes Saddleback Church, Elevation Church, Crossroads Label Group, Central South, Daywind Records, and Fearless Music, among others. To learn more, visit: syntaxcreative.com.